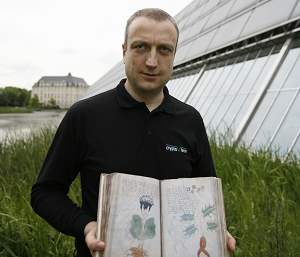 A Polish publishing house has launched a new Voynich manuscript facsimile. 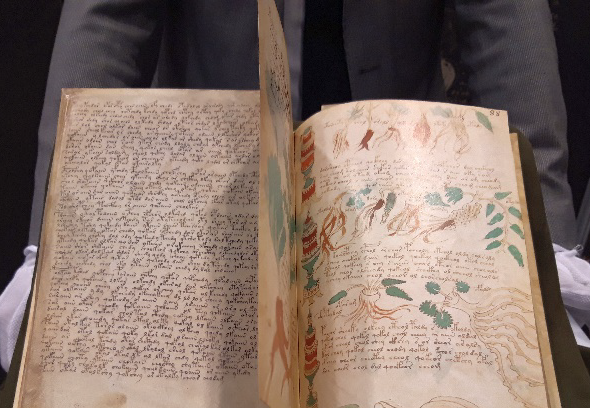 Another Voynich replica – much smaller in size – is available as a doll house accessory. I have an appearance in a YouTube video that introduces the ten most notable unsolved cryptograms. More than a million people have already watched it. 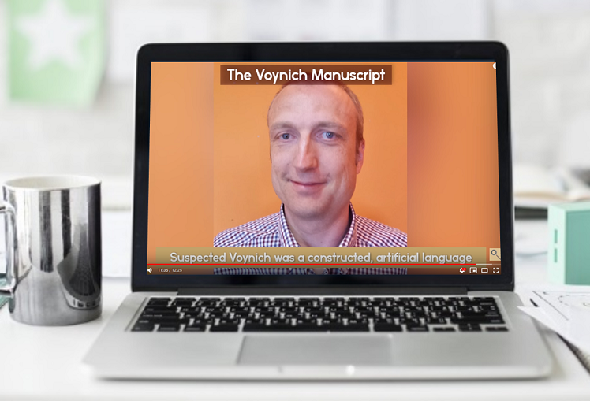 Several Voynich Manuscript experts have published statements about the alleged Voynich Manuscript solution by Kondrak and Hauer. Here’s a summary. 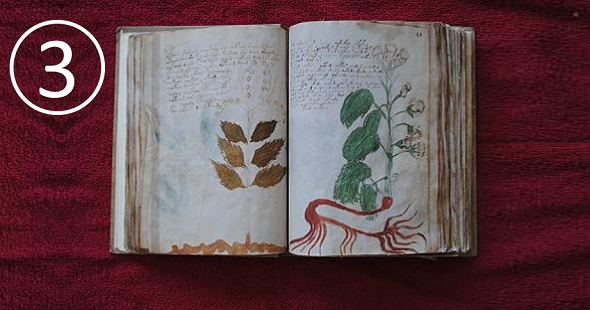 At least 50 persons have claimed to have deciphered the Voynich Manuscript. A simple test I have developped helps to check whether a solution is correct. 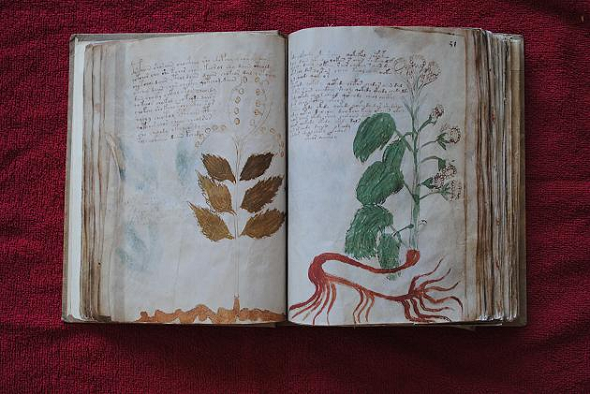 Again, a new research work about the Voynich manuscript has been published. The author believes that the famous book was created by an Italian jew. Does this hypothesis make sense? Is the author trustworthy? 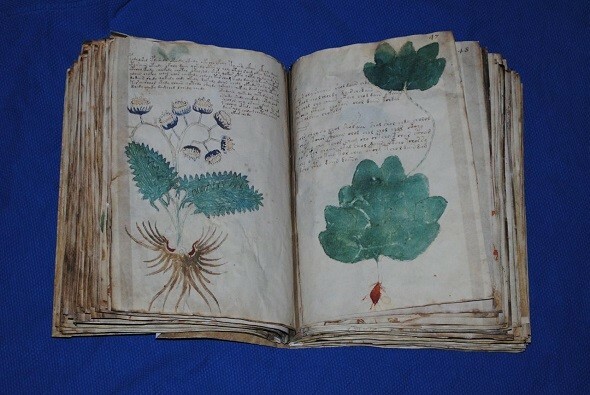 Does the Voynich manuscript show the solar eclipse of April 15, 1409? 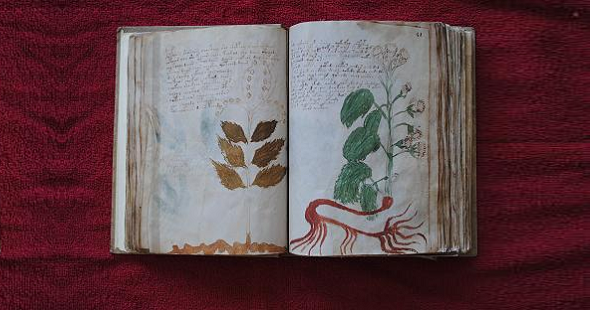 A Mexican astronomer claims to have found the representation of a solar eclipse in the Voynich manuscript. Is this a serious theory or yet another nonsense?